and acclaimed BBC newsroom drama THE HOUR. The detailed January 2019 calendar is below, as well as links to the press watch site with images. 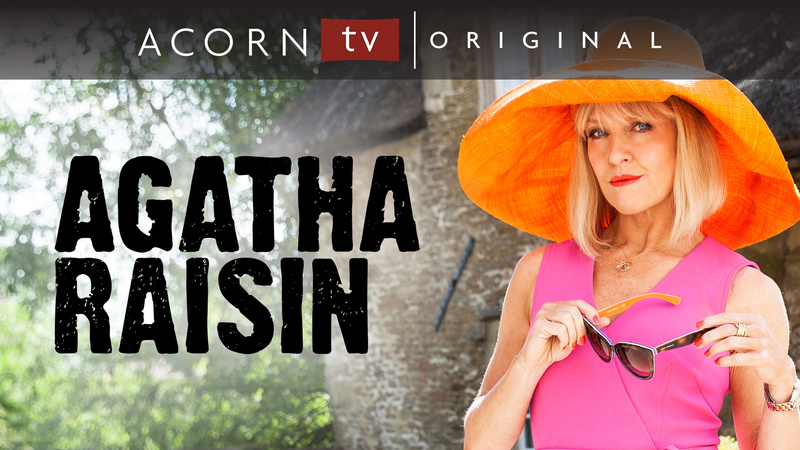 One of Acorn TV’s most popular series returns for a new season. 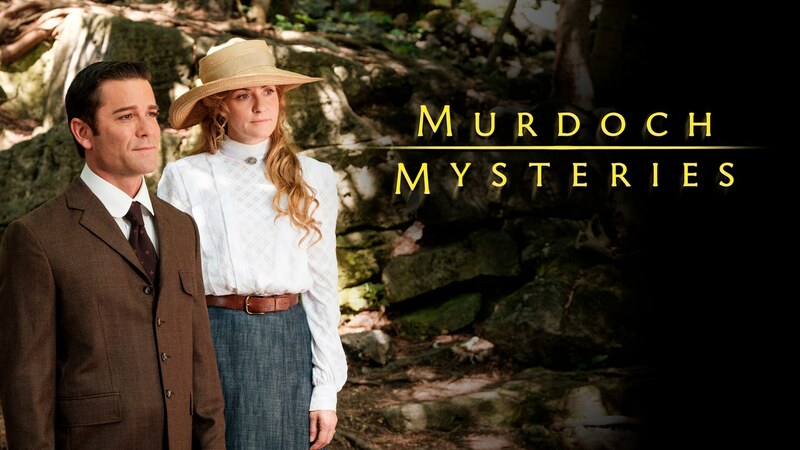 Garnering more than two dozen Gemini® nominations and the sole 2016 ‘Fan’s Choice Award’ at the Canadian Screen Awards for Yannick Bisson, Murdoch Mysteries has found a huge audience in North America for its period charm, entertaining mysteries, and likeable characters. Set in Toronto in the late 1890s and early 1900s during the age of invention, the mystery series centers on Detective William Murdoch, a methodical and dashing detective, who enlists radical new forensic techniques like fingerprinting, ultraviolet light, and trace evidence to solve some of the city’s most gruesome murders. 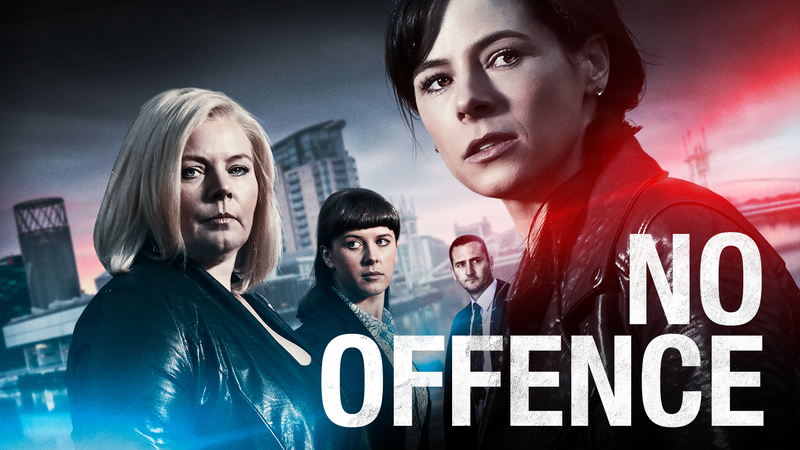 One of Acorn TV’s most popular series returns for a new season. Set in Toronto in the late 1890s and early 1900s during the age of invention, the mystery series centers on Detective William Murdoch, a methodical and dashing detective, who enlists radical new forensic techniques to solve some of the city’s most gruesome murders. WATCH NOW: Premieres will be added as they become available. https://acorn.tv/press . Mirror to your TV via Apple TV or Chromecast. DVDs available upon request.